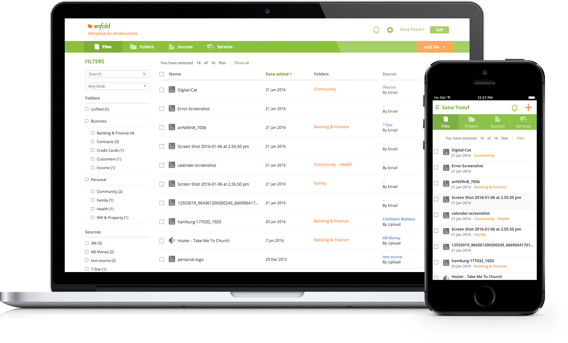 Using Enfold one can manage all the documents in their lives (bills, wills, receipts, insurance policies, passports, warranties etc.) The events related to these documents (payments, renewals, re-certifications, spending limits….) Access to, inheritance of, these documents if the user should die or become otherwise unavailable or simply want to share. While Enfold currently provides this service directly to customers through portal on its own website – www.enfold.com, it is mainly in the business of licensing portals on a private-label basis to companies (“Enfold Partners”). Each portal allows the Enfold partner to provide individual accounts to their customers, employees or stockholders. Enfold portals are multi-language and multi-country by design, so they are relevant to small companies that operate in one country as well as enormous multi-nationals that operate worldwide. Member, Board of Directors of Lufthansa AG. Runs a firm that manages investments for ‘ultra-high-net-worth’ individuals and families. Former consultant, Bain & Co. Please note that if you go into more than one portal, the lockers in them will be independent; the system will not remember that you’ve already been in another portal.